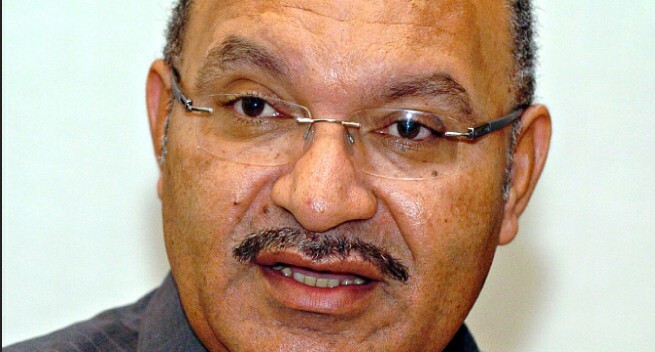 Not many genuine refugees held at the Regional Processing Centre in Manus want to be resettled in Papua New Guinea, says Prime Minister Peter O’Neill. O’Neill made this comment during a joint media conference in Port Moresby with his Australia counterpart Malcolm Turnbull. “Not many refugees want to settle in PNG and we cannot force them to resettle (here),” O’Neill said. He added that the resettlement to a third country is guided by Australia and there are close consultations going on. Turnbull said “there is a resettlement process under way, and also discussions with United States. Meanwhile, the Manus Island detention centre will be closed before Halloween but the Australian Federal Government plans to keep the Nauru immigration detention facility open indefinitely as an enduring deterrent to people smugglers. Immigration Minister Peter Dutton on Sunday revealed the Government wanted to have the Nauru centre emptied of residents and shut by the end of October. Dutton’s comments came after Prime Minister Malcolm Turnbull agreed during a meeting with Papua New Guinea Prime Minister Peter O’Neill to ensure that the centre was closed by the end of 2017. Dutton said the Australian Government was still hopeful that many of the refugees on Manus would be able to resettle in the United States. “Obviously there are officials from the US — both from Homeland Security and State Departments — looking at each individual case at the moment and we hope that many of those people will be resettled in the United States,’’ he told Sky News. Labor immigration and border protection spokesman Shayne Neumann said the Opposition was concerned about the fate of asylum seekers on Nauru and Manus Island who were denied residency in the US. “Labor strongly supports the resettlement of up to 1,250 refugees from Manus Island and Nauru in the United States but there will be potentially hundreds of refugees who miss out and will remain in offshore processing centres,” Neumann said.